Widely regarded as one of the world’s toughest endurance races. 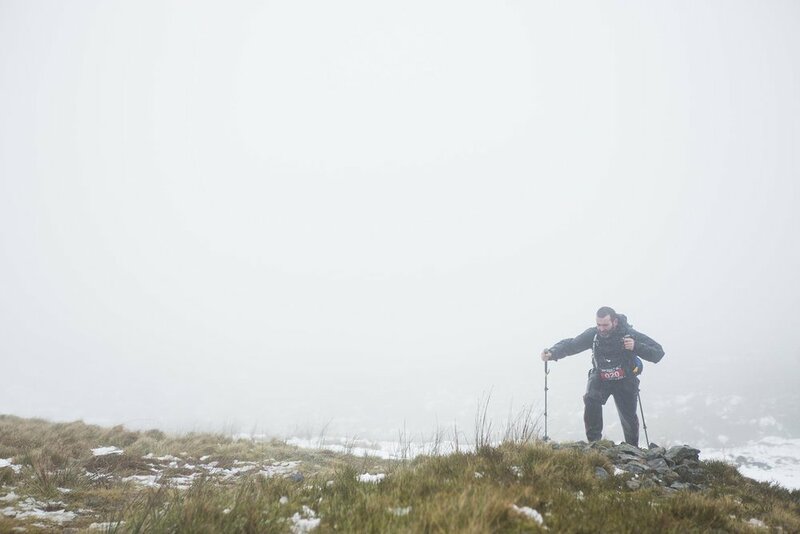 A truly epic challenge that will test your physical resilience and mental fortitude. Racing non-stop along the most iconic trail in the UK, you will experience the full intensity and ferocity of the British Winter. Prepare yourself for the biggest challenge of your life. The Pennine Way is one of the most demanding National Trails in Britain, and certainly the most iconic. 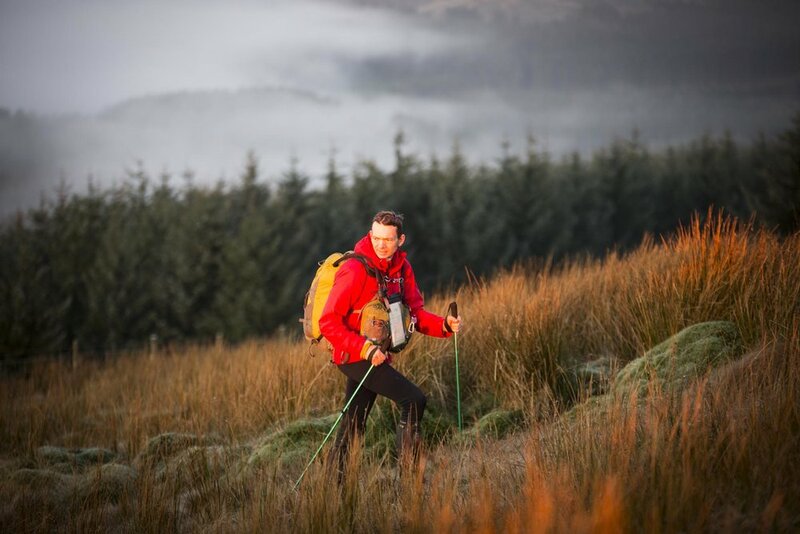 The trail crosses some of the most beautiful and at times difficult terrain found in England, including; the Peak District, Yorkshire Dales, Northumberland National Park, Hadrian’s Wall and the Cheviots; finishing at the Scottish Borders. The Spine® Race is open to anyone with appropriate experience* who wishes to test themselves and compete in a truly demanding race. 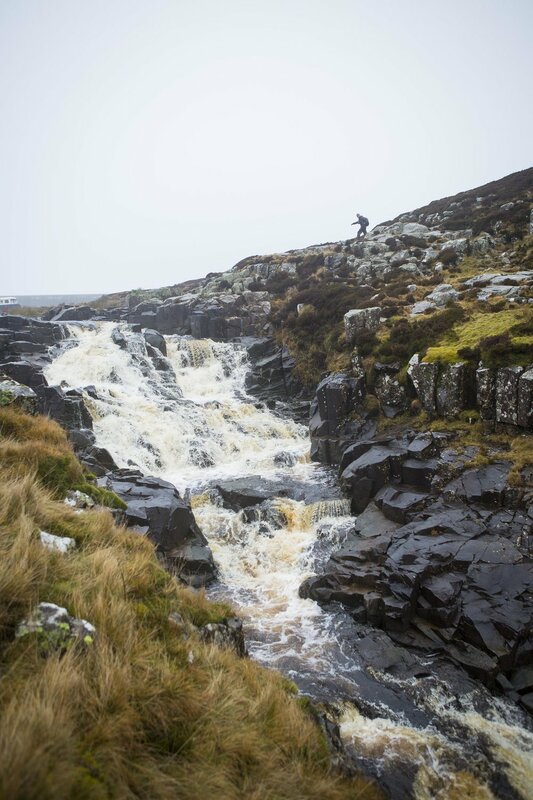 Expect to face extreme weather, deep snow, ice, mud, bogs, ground water, storm force winds and driving rain in a gruelling, non-stop, 7-day race from Edale to Kirk Yetholm. It’s not just the conditions that are against you, your own body and mind could become your worst enemy. Tiredness, fatigue, sleep deprivation and exposure to the extremes of winter weather are all to be expected. To finish you must be prepared and willing to push yourself harder than ever before. If you’re ready to face Britain’s most Brutal race, hit the apply button. *See Terms & Conditions for entry cost. Discounted entry prior to 1 September 2019. Please see Application Guidance, Entry Criteria and Race Documentation for requirements and read the Terms and Conditions of Entry (Race Documents). The event is tough. Very tough at times. Included as part of your entry you will receive accommodation, food at all checkpoints, baggage transfer (1x20kg drop bag to CP1, 2, 3, 4, 5 & Finish), GPS Tracking device, medical support, on-course support and when possible/ required course evacuation. There are 5 main checkpoints (CPs) along the route where hot food, drinks, snacks, medical attention and resupply are available. In addition to these we also utilise a series of smaller stopping points available such as Malham Tarn, Dufton and Byrness.